Thank you for joining us today, Anne. Can you please start off by telling us a bit about yourself? I won’t start with the day I was born because I don’t remember it, but jumping to ages 5 and 6, that’s when I discovered the world of books. As I learned to read, I fell in love with books – any that I could read. Back then I had plenty of time to read and devoured every one I could get my hands on. When I got my much prized library card at 8 years old, I weekly carried five books home and returned them faithfully for a new load as soon as I could. I realized as I got older, that reading was a form of escapism. I lived in all those worlds but I had no favorite author and I disliked intensely being forced to read books considered suitable for a child. I found them dull and repetitive so I sought permission to read others. The teachers gave me permission as long as I turned in a book report. I’ll always be grateful to those kind women. I was trying my hand at writing in the third grade when we had to write a paragraph about something or someone we knew. I wrote about my step grandfather’s cow and earned an ‘A’. I was so pleased that I began to write other things just for the fun of it. I was too shy though to ask the teachers to read what I wrote. It wasn’t until I turned eleven that I wrote what I thought were good stories that I could send to the Saturday Evening Post and other magazines of the day. The anticipation of getting paid to write was on my list of expectations. I wanted to buy a swimming pool for our yard. I never got the pool so that tells the success of my being published then. But I wouldn’t have traded that hope for anything else. It kept me writing. I never planned on writing for children as I enjoy working in all the traditional adult genres. Nothing extreme, however. I wrote the type of story I enjoyed reading. But, that changed when the idea of a book about how a child could think for himself when they were facing a problem. The problem in Dominick and the Dragon became a hungry dragon that Dominick had to outsmart to get home. These tales are based on “What would happen if…” and I find that a good way to begin thinking of a plot for other children’s books that I might write. The answer would be, no. Bur I am speaking only from my own perspective and the type of stories I write. Other authors may not agree as they are published by large presses or a well-known online press that specializes in this genre. I write the book, editing as the book forms and reread it several times afterward. I write for the fun of it and don’t take myself foo seriously which is why I don’t consider it any harder than writing a book for adults. Making up the story and trying to keep humor in it. I count it a success if it makes me laugh, at least once or am pleased with the satisfaction of a child’s success in facing down a problem. I have a new book in progress, the second in the dragon series. The motive is different in this tale as Dominick helps the dragon with his problem. Hopefully it will be ready for release in the fall of next year as it takes time for the artist to do his wonderful work. To be honest, the story is based on my favorite holiday of the year and I remember the anticipation of that season. I wondered ‘what if…’ the dragon didn’t know anything about holidays and the story quickly took shape. Where can readers purchase a copy. When the book is published, it will appear on Amazon Kindle as the other two are. I am presently working on a long short story and a mystery that need finishing. Once they are done, I have another children’s story to work on. My ideas often exceed the time and energy I have to work on them, so I’ll slog through them, one at a time. I can’t think of anything much else to say except, if one reads my children’s tales, I hope they enjoy them as much as I did in writing them. That is the best reward for any author. Thank you for spending time with us today, Anne. We wish you much success. I enjoyed the opportunity to talk with you and I’d like to say how much I appreciate it. Thank you for letting me join you. Changing Places. 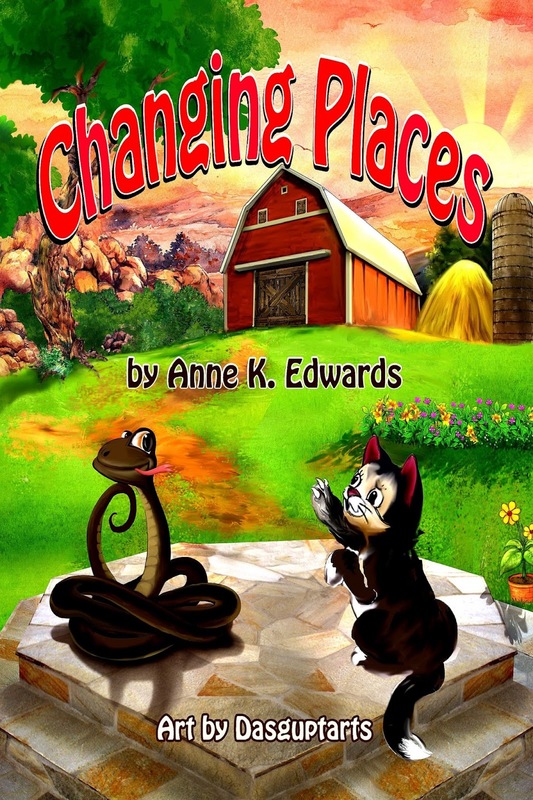 A black cat named Whiskers encounters a snake that has lost his home when he goes outside to see the world. Michelle Nott holds undergraduate degrees in French Education and Creative Writing and a M.A. in French with a concentration in Surrealism. Before becoming an author, Michelle Nott was a French teacher (pre-K to university levels) in the U.S., worked for a French company in Paris and an art gallery in NYC. She has also edited and written articles for numerous on-line and print magazines in the American and European markets. In 2004, Michelle moved to Belgium. When she noticed that her daughters’ book collection included more French titles than English ones, she decided to write stories for them herself. Many of these early stories can be found on her blog Good Night, Sleep Tight where she also reflects on raising Third Culture Kids. In 2015, Michelle and her family returned to the U.S. But with American and French citizenship, they travel to Europe regularly. Their favorite places include the French Alps, the Belgian countryside, and the Cornish coast in the UK. Her family’s life and adventures prove to be great inspiration for her stories. Freddy, Hoppie and the Eyeglasses is Michelle’s first book for children. 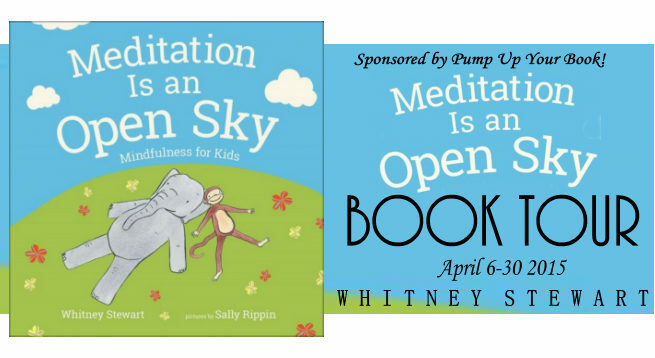 Her future children’s books are represented by Essie White at Storm Literary Agency. 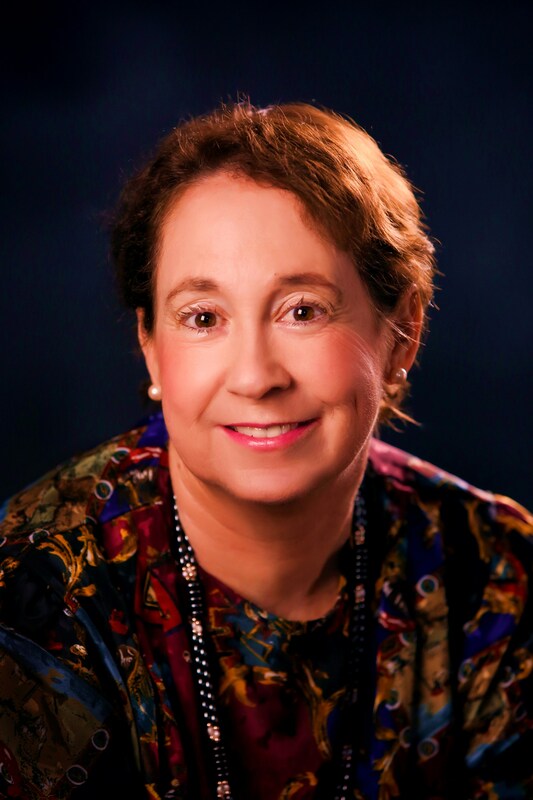 She is a member of SCBWI, Children’s Book Insider and Houston Writer’s Guild. Thank you for joining us today, Michelle. Can you please start off by telling us a bit about yourself? I grew up in Ohio, but as soon as I graduated from high school, I started to travel. I have travelled to and/or lived in seven states and 15 countries. I was bit hard in third grade and that bug has been itching ever since. My teacher had assigned us to write a fictional story that the room mothers transformed into “real books” with scraps of fabric and cut up cereal boxes. When I saw the final product, I knew that being an author was what I wanted to be. I wrote mainly short stories and poetry throughout college and beyond, but always wanted to write for children. Yet, I couldn’t find the right inspiration or words until I had my own children. Their lives have sparked even more inspiration than I could possibly write about! I think writing any book is hard work. But I will say that writing for children is extra challenging because the word count and the word choice are much more limiting. I love being able to get into a child’s mind again and relive the excitement and the innocence of every day adventures. My latest book out in stores now is an early reader, Freddy, Hoppie and the Eyeglasses, about a young boy named Freddy who is has problems at school, gets headaches, and experiences a bit of bullying all because of his eyesight. With the help of his imaginary frog, Hoppie, he find the courage to tell his mom something is wrong. The book of Freddy was inspired by my youngest daughter when she was prescribed eyeglasses. Freddy’s story is very different from hers as her vision problems were noticed at a routine check-up. As she had never complained about not being able to see, I wondered how many children do not even realize they may have a problem. My hope was to write a story, not just about vision problems, but about a child struggling with an issue, any issue, and who needs to find a way to tell a trusted adult. Readers can purchase Freddy, Hoppie and the Eyeglasses on my publisher’s website, on Amazon, or request it at any bookstore. I recently signed with Essie White at Storm Literary Agency who will be representing my future picture books. I am very excited to see where this next venture takes me and my stories. As far as what I’m currently writing, I’m working on revisions for a middle grade magical realism story that takes place in Belgium, where I lived for over 11 years. Thank you for spending time with us today, Michelle Nott. We wish you much success. Multi award-winning children’s author, Donna McDine’s creative side laid dormant for many years until her desire to write sparked in 2007. Her latest release Dee and Deb Off They Go Kindergarten First Day Jitters joins the four early reader children’s picture books, A Sandy Grave (January 2014), Powder Monkey (May 2013), Hockey Agony (January 2013) and The Golden Pathway (August 2010) all with Guardian Angel Publishing. Join McDine as her adventures continue as she ignites the curiosity of children through reading. She writes and moms from her home in the historical hamlet Tappan, NY. McDine is a member of the SCBWI. About her latest book, Dee and Deb Off They Go Kindergarten First Day Jitters: The anxiety of finding one’s own place and friends in kindergarten without the comfort of having her fraternal twin sister nearby at first overwhelms Dee until she realizes even without her fraternal twin sister, Dee and her classmates for the most part are in the same boat. Thank you for joining us today, Donna McDine. Can you please start off by telling us a bit about yourself? I have always enjoyed immersing in a book that has me easily blocking the distractions of the world around him and I’m striving to create that joy from my books. When did you first get bit by the writing bug? I fondly remember watching the television show, Lou Grant with my dad and I always found it fascinating how the research to the investigative reporting was conducting. I dreamed of becoming a reporter myself one day, but for some reason I did not follow this path. Happily I find myself many moons later writing for children. My writing bug resparked in 2007 when I came across the aptitude test for the Institute of Children’s Writing and eagerly completed the test and mailed in. To my pure joy I was accepted into the program and I’m now proud to say I have five published books to my credit. I don’t feel it’s harder, but rather a different approach is required. Engagement and not preaching is essential in having the child wanting to come back for more. Watching their faces light up with excitement when they find a book that resonates with them and they then ask for more books along the same style or theme. It’s exciting to watch them open up the world at their fingertips. The anxiety of finding one’s own place and friends in kindergarten without the comfort of having her fraternal twin sister nearby at first overwhelms Dee until she realizes even without her fraternal twin sister, Dee and her classmates for the most part are in the same boat. The desire to share my personal childhood experience of being separated from my fraternal twin sister for the first time and that it all turned out okay. Pre-orders are available at my website www.donnamcdine.com and once December 1, 2015 rolls around Dee and Deb Off They Go Kindergarten First Day Jitters will be available at Amazon, Barnes and Noble and Guardian Angel Publishing as well as my website. I’m dusting off a long ago shelved work-in-progress with a historical fiction theme. Keep reading and never stop. The exploration of the world is endless through books. Thank you for spending time with us today, Donna McDine. We wish you much success. Thank you, it was a true pleasure visiting with you and your visitors today. Thank you for joining us today, Melissa. Can you please start off by telling us a bit about yourself? I’ve been writing professionally for about thirty years and love being a writer. Most of the work I do is writing books for educational book publishers, but I also write magazine articles for all age groups, some fiction, poetry, and children’s picture books. So I’m what you call an eclectic writer since I don’t stick to one type of writing or one genre. In addition to working full-time as a writer, I enjoy volunteering regularly at my local animal shelter – yes, I’m an animal lover and really enjoy doing something that makes a tiny positive difference in the world. And I spend as much time as possible with my family. I have two grown sons and three beautiful grandchildren! When did you first get bit by the writing bug? I have enjoyed writing all my life. As a child I used to write stories and poems all the time, and the first thing I ever had published was a poem I wrote when I was in high school. The poem won some sort of competition and was featured in a local school district publication. Believe it or not, I even enjoyed writing term papers in high school and college because I liked finding new ways to express myself through writing. But I never envisioned having a career as a writer until later on. I got my degree in psychology and planned to become a clinical psychologist, but that never came to be. When my children were small, I was lucky enough to be a stay-at-home mom, and I decided to take a writing class to explore the possibility of starting a part-time career in writing that I could fit in around my main role as a mom/homemaker. I sold the first magazine article I submitted to a publisher, and I was on my way! But it wasn’t all smooth sailing – like all writers, I received and still receive lots of rejections. But being a writer has proven to be a perfect career for me. Why did you decide to write stories for children? The first writing course I took was through the Institute of Children’s Literature, so I learned a lot about writing for children through that class. I also write for adults, and enjoy that too, but there is something very special about writing for kids. Not only do I like creating stories and books that kids will want to read, but writing for children has restored my child-like wonder about the world because it helps me see the world through childrens’ eyes. Do you believe it is harder to write books for a younger audience? Absolutely. Some people think it’s easy to write for children, but it’s much more difficult than writing for adults is. Every word and idea must be age-appropriate for children. The word counts for childrens’ books and magazine articles are typically much more stringent than for adults, and this is also challenging. It is incredibly difficult to present a story or nonfiction piece in 100 to 500 words, which is a typical length for young children. What is your favorite part of writing for young people? I really like knowing that something I wrote has the potential to get kids excited about reading or that it can motivate them to become better people or do something good in the world. Can you tell us what your latest book is all about? Helping Herbie Hedgehog is an interactive picture book/early chapter book about a clueless hedgehog who needs help figuring out how to get places and go about doing other things in his day like chores, shopping, exercising, and other activities. Amusing rhymes invite kids to help Herbie make decisions such as whether to ride his bicycle or take a sailing ship across the ocean, or whether he should buy a hat or a shoe to wear on his head. As the book blurb states, “Herbie has places to go and things to do. But he needs some help ‘cause he hasn’t a clue! If you’ll help Herbie decide what’s right and wrong, he’ll be busy and happy the whole day long!” Recommended for children ages 2 to 7, Helping Herbie Hedgehog helps kids learn about everyday things while having fun. What inspired you to write it? : Most of the books, poems, and magazine articles I write are educational in some way. I’m always looking for ways to make learning about concepts or other ideas fun for kids. Many years ago, knowing how much small children enjoy being right, I got the idea to write a series of funny poems about animal characters that need to figure out how to get places and do other things. I decided to engage young readers in helping the characters decide what to do, given some silly choices. I ended up incorporating all the poems into a book that featured a single character, Herbie Hedgehog. What is up next for you? I’m always working on new educational books, and plan to continue to do that. I’ve also completed several more picture books and hope to find publishers for these books. I’ve been thinking that the best way to go about this may be to hire an agent, even though I’ve never used an agent before. So many publishers have closed their doors to unagented submissions these days. So I need to invest some serious time in finding the right agent. And of course I’m looking forward to doing more promotions for Helping Herbie Hedgehog! Do you have anything else to add? Thank you for giving me the opportunity to share information about Herbie Hedgehog and myself. 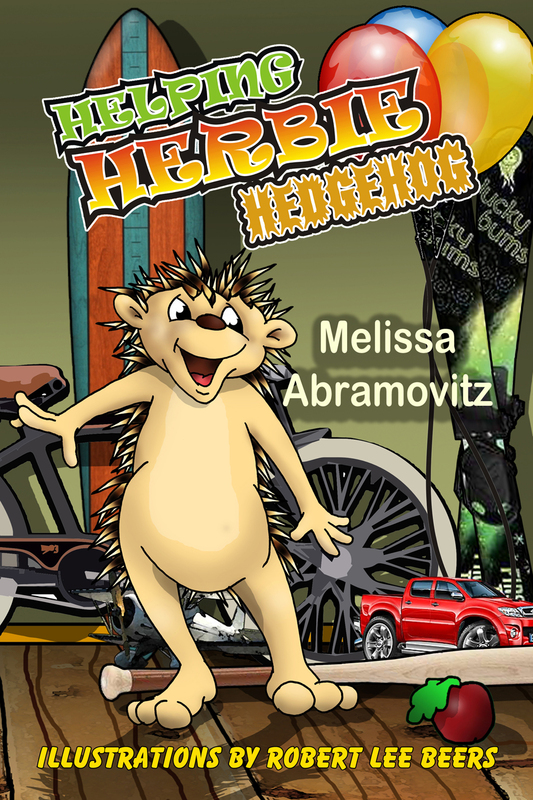 I’ve been thrilled by the positive reviews and feedback I’ve received about Helping Herbie Hedgehog since it was released, and hope this book continues to be a source of laughter and fun for those who read it. Thank you for spending time with us today, Melissa. We wish you much success.